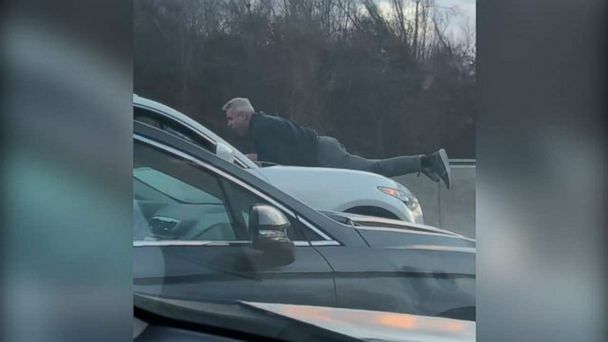 Follow the latest Road Rage news, videos, and analysis from ABC News. Police say suspect hit speeds of up to 70 mph with a man clinging to the hood. 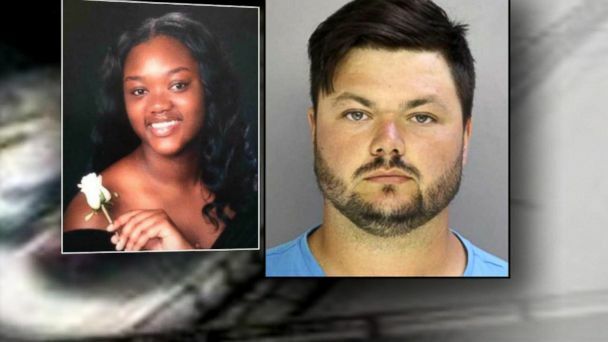 David Desper, 28, turned himself into police and was charged with first-degree murder in the death of 18-year-old Bianca Roberson, according to police. 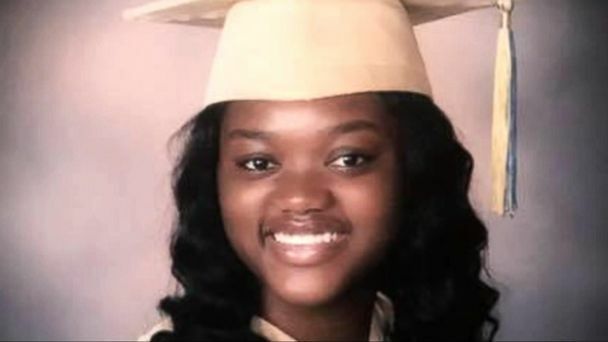 Bianca Nikol Roberson and a man in a pickup were merging into the same lane. 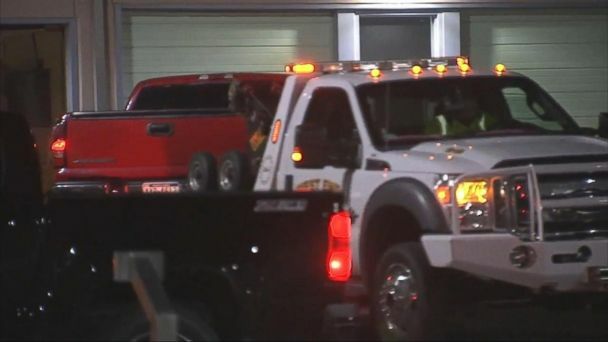 Pennsylvania authorities located the truck they say belongs to the man suspected of killing a teenage girl in an apparent act of road rage. 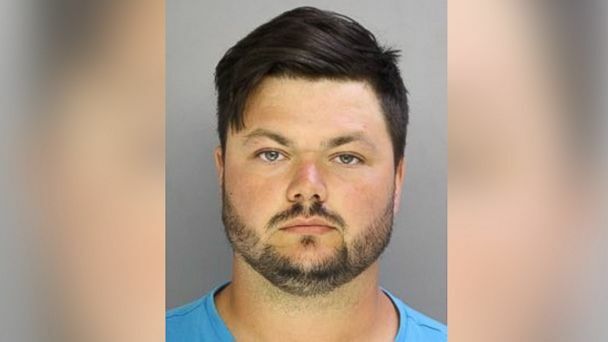 Pennsylvania teen shot dead while driving home from the mall is the latest example of an apparent road rage incident turned deadly. 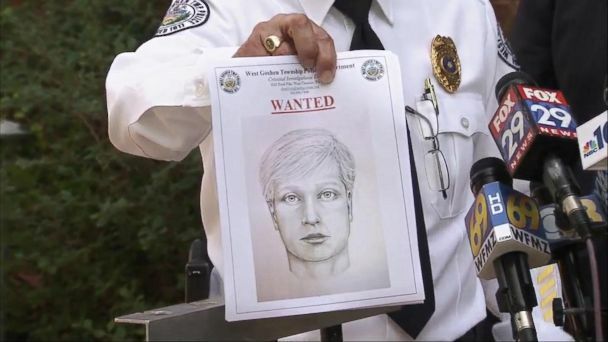 A gunman shot and killed a teenage girl outside of Philadelphia; sketch of gunman and truck was released. 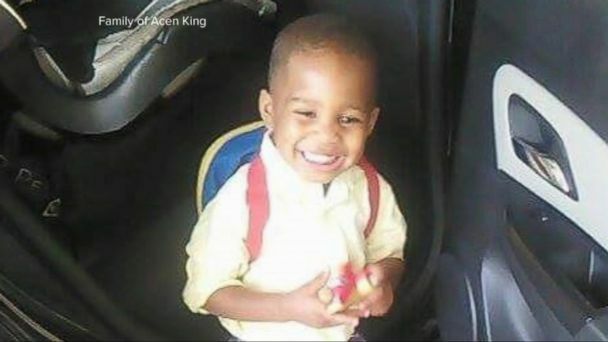 Police search for a suspect that allegedly shot and killed a 3-year-old boy at an intersection.